Select the option you would like to explore. 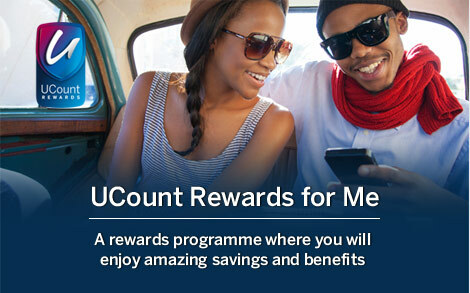 Who is eligible to join UCount Rewards? 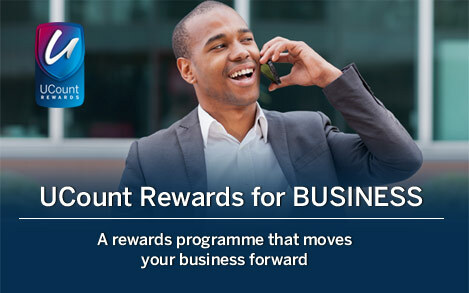 Who is eligible to join UCount Rewards for Business?